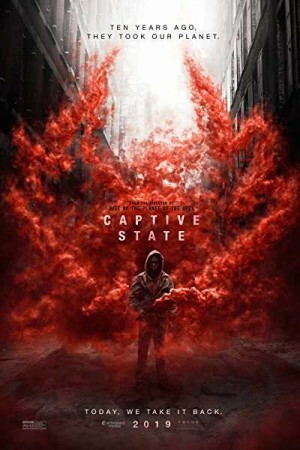 Captive State is an American Science Fiction Thriller is a movie that follows a young boy named Gabriel Drummond who is a young son of a fallen soldier and a part of rebel group Phoenix. While Earth is being captured by extraterrestrial force that has enslaved humans under the guise of a peaceful unity, Chicago Police Officer William Mulligan is assigned the charge of creating a force against the aliens. William recruits Gabriel for the fight and the movie explores both the lives of Chicago residents on both sides of the conflict, the collaborators and dissidents along with themes like oppressive government, lies to the public, and the rise of the rebellions.